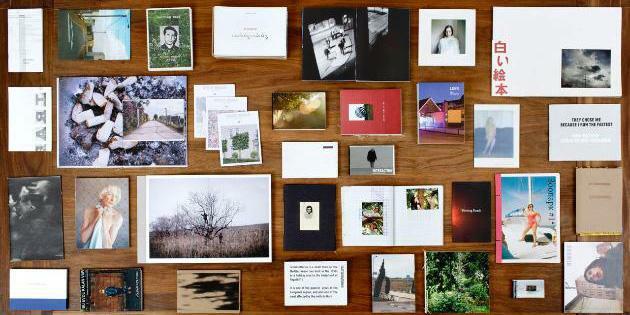 Riga Photomonth launches a tradition of biennial photography festival in Riga. 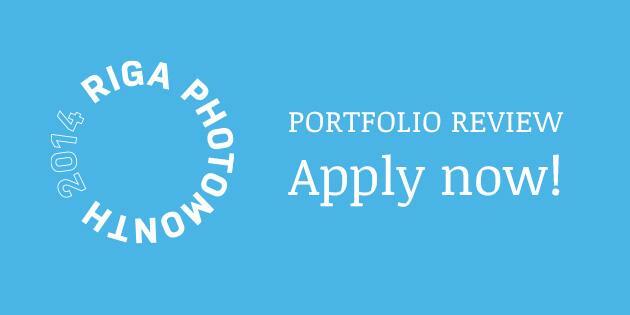 Riga Photomonth is a new international photography festival taking place for the first time in the Latvian capital in 2014 and becoming a part of the European Capital of Culture. 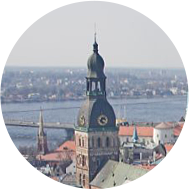 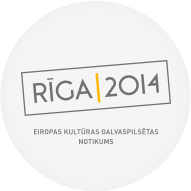 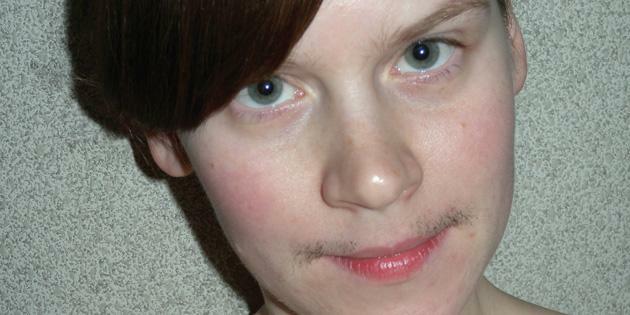 Riga Photomonth is a part of Riga 2014 event.